i do look forward to november every year – even if it does bring us closer to winter! thanksgiving, cooler weather, fall leaves…it’s one of my favorite months! 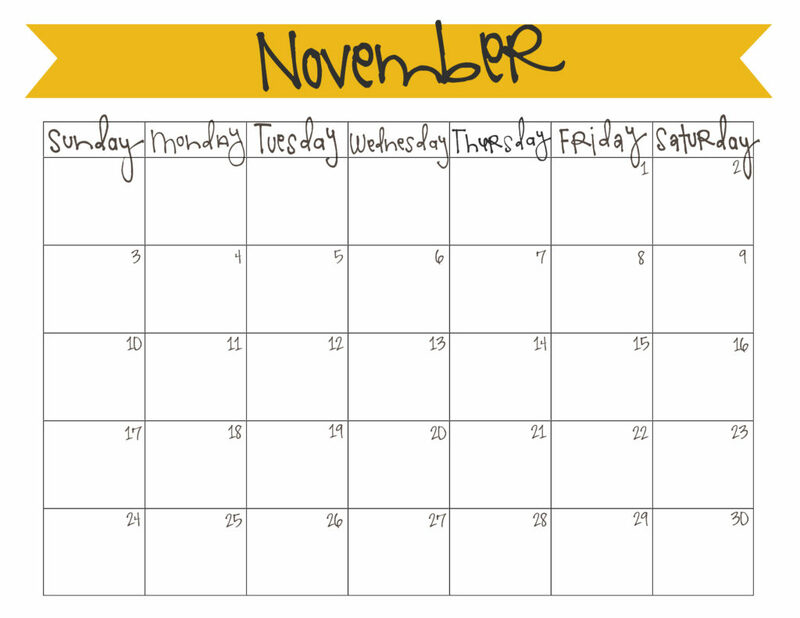 here’s a free printable november calendar so you can jot in all the fun things you’re going to do this month. check out more home organization tips and helps on the Pinterest board below! 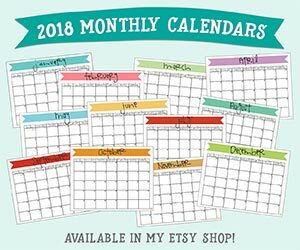 I love your calendars!! When will your December one be available?